This script queries Lync for all assigned numbers and displays in a formatted table with the option to export to CSV. During processing LineURI’s are run against a regex pattern to extract the DDI/DID and the extension to a separate column. This script will report on the number of CAL/SAL licences that are in use for Lync and Exchange for a specified Active Directory OU. I have built a script to create UM holidays schedules for Exchange Unified Messaging. Its a pretty manual process gathering all the holidays for a particular year and entering those details in to the script. 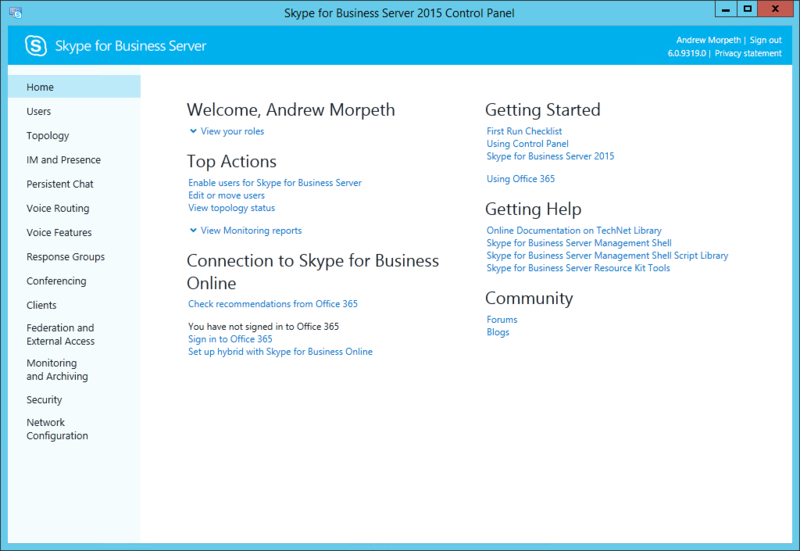 If your Lync deployment happens to be in New Zealand and its 2014, then the hard work has been done for you. 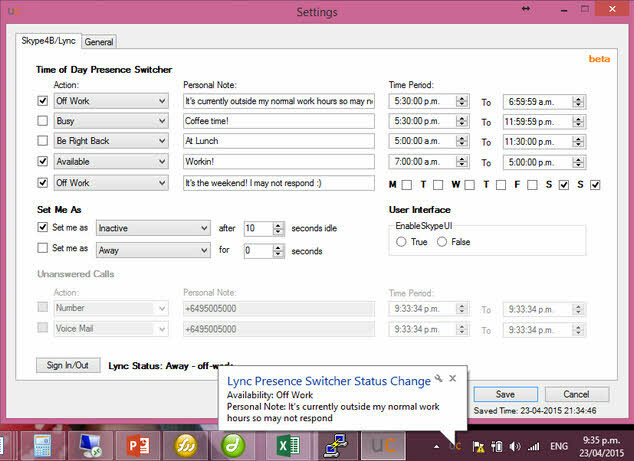 I have built a script to create holiday sets for Lync Response Groups and apply them. Its a pretty manual process gathering all the holidays for a particular year and entering those details in to the script. 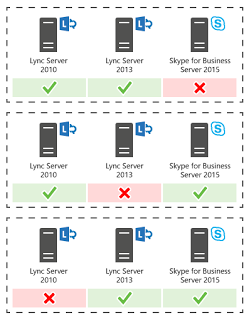 If your Lync deployment happens to be in New Zealand and its 2014, then the hard work has been done for you. Automate the removal of an Exchange 2013 Dial Plan. This script deletes all the Dial Plan associations, then deletes the actual Dial Plan.